KUALA LIPIS, Jan 17 2019 : Apart from the votes of the Orang Asli community, another crucial factor that may determine victory for candidates in the Cameron Higlands by-election are the prices of palm oil and rubber. The two commodities are the source of income for the constituents at Felda Koyan 1,2 and 3 and Kuala Medang. The price of palm oil has always been the main topic of discussion among the settlers and Felda new generation with the matter often raised by local folks to Pakatan Harapan (PH) and Barisan Nasional (BN) leaders who went to their respective areas to campaign for their candidates. As such, the right answer, one that is desired by residents in the Felda land schemes, comprising about 3,800 voters, could change the political landscape of the parliamentary constituency, which is considered a BN stronghold since the past 61 years. 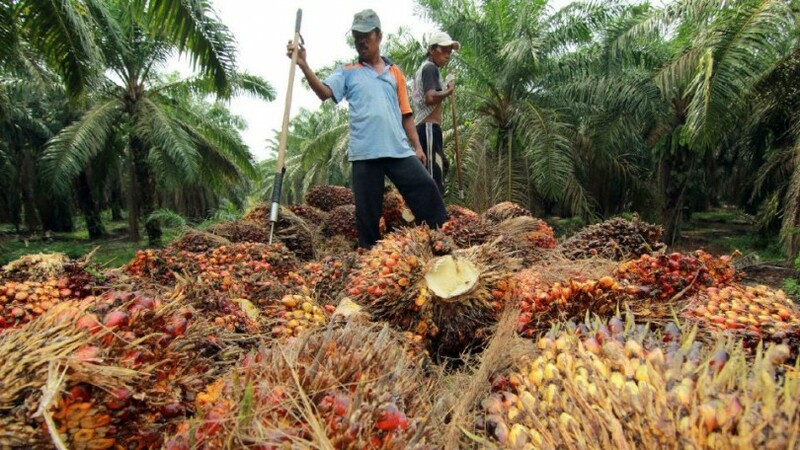 Felda Koyan 3 village head Ismail Ali said the price palm oil dropped almost 50 per cent since nine months ago and this affected the livelihood of the settlers. Prior to that, the price of palm oil could reach up to RM600 per metric tonne, but now it has dropped to RM250 per metric tonne, he added. “We want something to be done because here, the residents depend on the commodity for their livelihood,” he added. A settler at Felda Koyan 1, Yusof Mat Diah, 72, said his income had dropped to less than RM1,000 a month, from RM2,000 a month prior to the drop in the price of the commodity. “This is the time for the government to show that it cared for us. The least is to give us hope when they meet us,” he added. 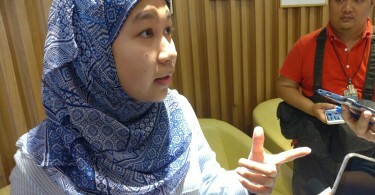 The drop in the price of rubber affected residents of Kuala Medang and one of them, Azura Abdul Wahab, 42, said the current price is RM2.20 per kg, a drop from RM2.50 per kg previously. “True, we receive monsoon season aid of RM600, but it is only once a year. 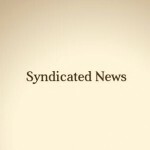 What is important is to control the price of the commodity,” she said. She said the people’s economy should be given serious attention by the government. The Cameron Highlands by-election was called after the Election Court, on Nov 30 last year, annulled the victory of Datuk C. Sivarraajh of BN in the 14th general election (GE14) due to vote-buying. It is a four-cornered contest between Ramli Mohd Nor of BN, Pahang DAP deputy chairman M. Manogaran of PH and two independent candidates – Aminuddin Baki Institute former lecturer Sallehudin Ab Talib and farmer Wong Seng Yee.